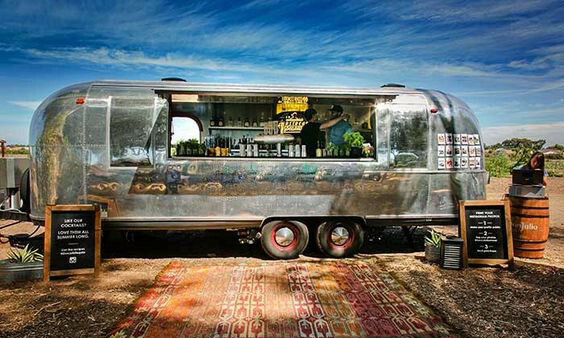 Quirky Bars rents themed mobile pop-up bars that make events amazing. 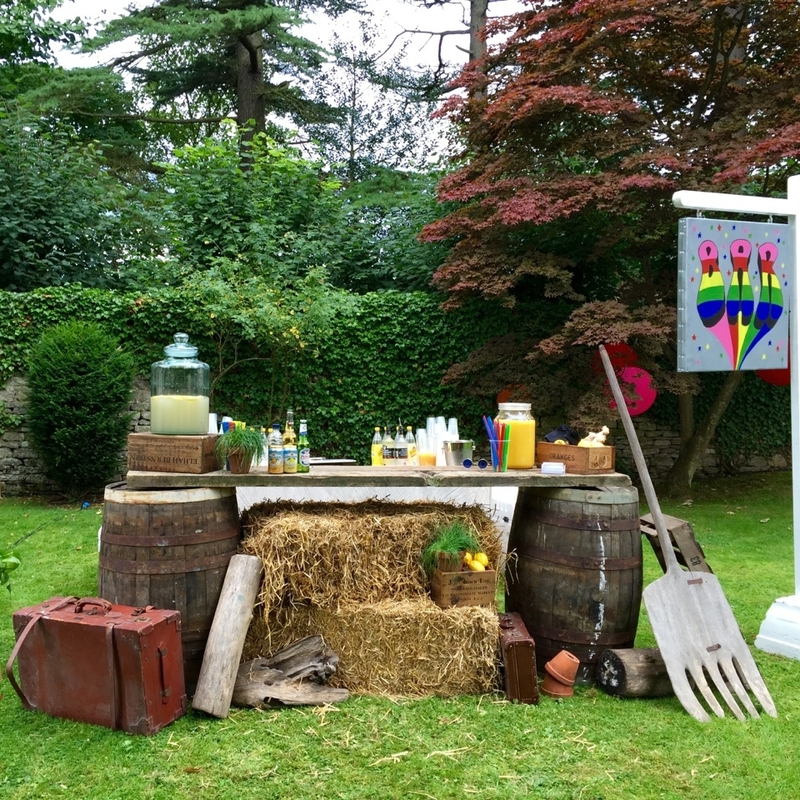 You can hire our Quirky Bars for corporate events, press launches, weddings, parties and festivals. We also offer drinks packages, serving anything from beers and wine to cocktails and bubbly. We can provide a complimentary bar to guests at private events or a regular paid bar service. Our team also designs and builds bespoke bars and spaces for parties and brands - visit our Quirky Group website for more information. "Henrietta" is a thoroughbred, solar-powered Horsebox Bar, perfect for festivals and outdoor event hire. "Betty", a free-wheeling vintage Bicycle Bar, serves drinks from the basket of a classic butchers' bike. Learn more on the Bicycle Bar website. Nothing makes a statement quite like "Ariana" the Airstream. With her shiny aluminium exterior, this bar is perfect for larger events. Modern meets Art Deco with "Dexter", our sophisticated, wooden-clad mobile bar. Retro, classy, sleek... our vintage 1960s caravan "Crystal" stands out from the crowd and is perfect for parties and festivals. "Flora", our flower-powered Festival Bar is popular for birthdays and summer parties. "Scott" is a chilled-out Surfboard Bar perfect for summer events and beach-themed parties. "Clara" is our beautiful vintage 1920's cocktail bar, perfect for an elegant soirée or a classic brand campaign. Our classic wooden bar "Willow" has a prep area with ice well below the serving bar. We also offer occasion and holiday-specific bars, like our Christmas Reindeer box bar! We can add your branding to any of our bars to ensure that you stand out at every event. Here is what some of our clients have said about Quirky Bars.